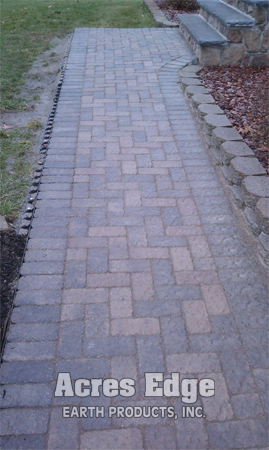 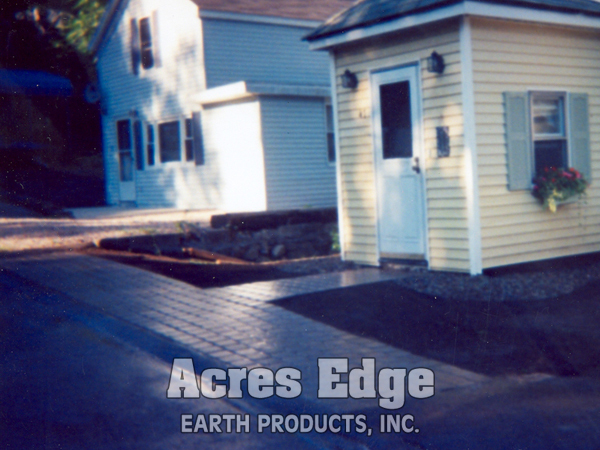 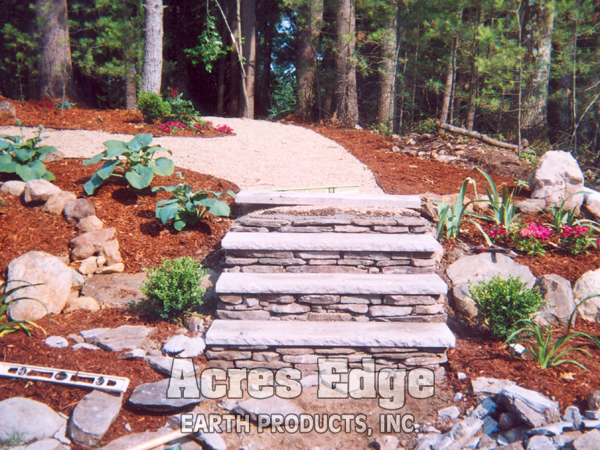 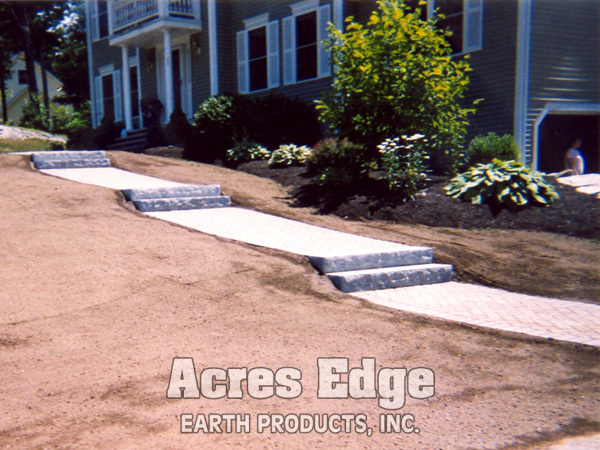 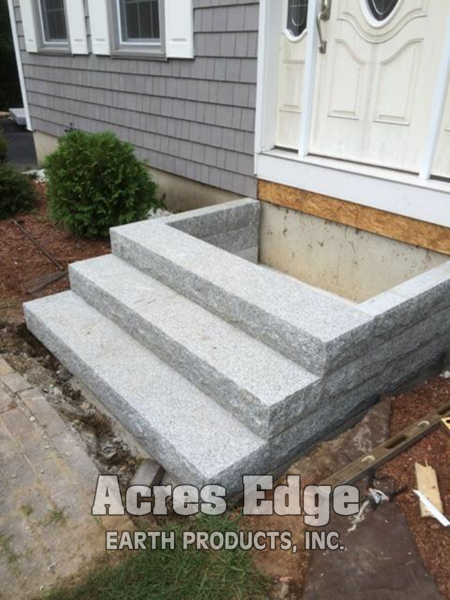 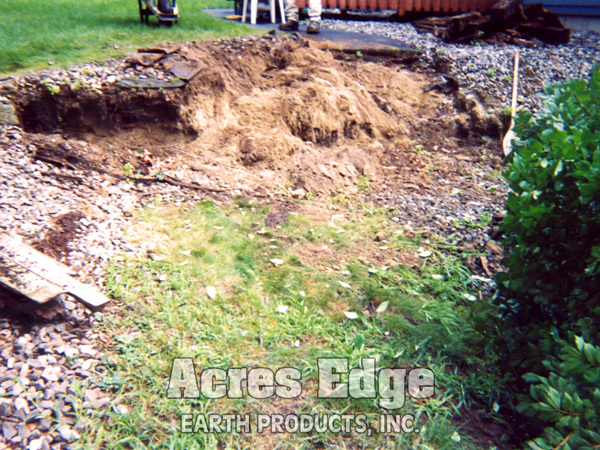 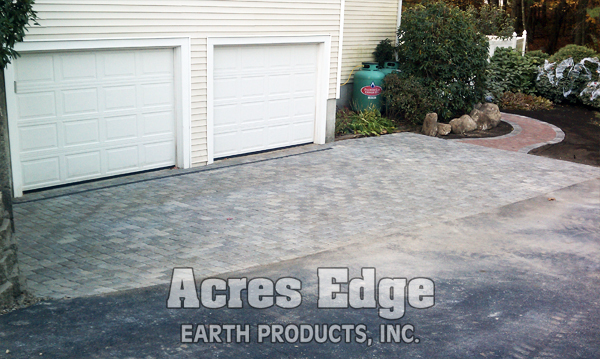 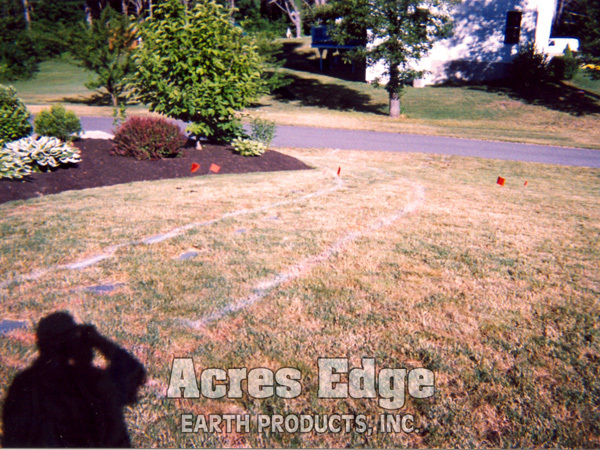 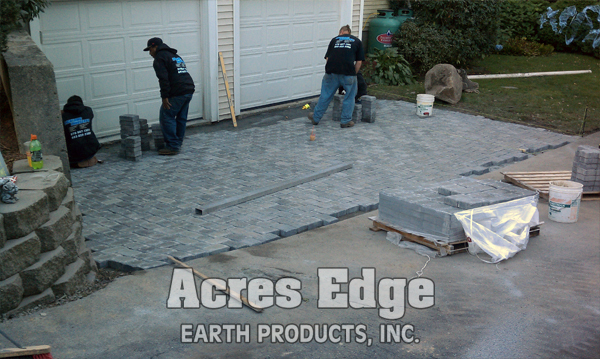 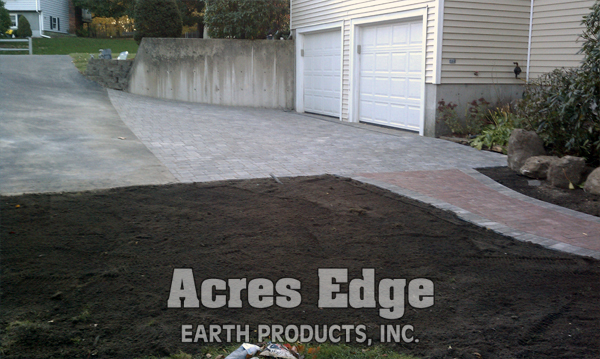 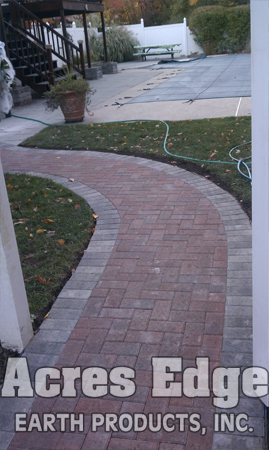 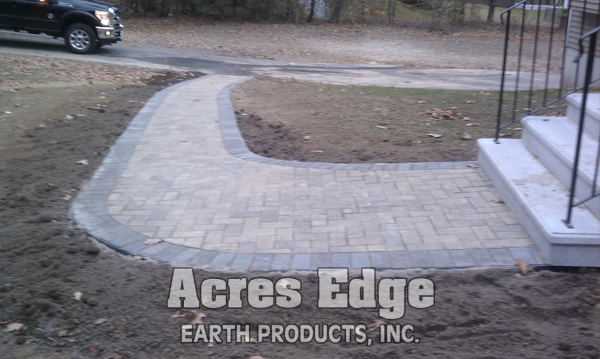 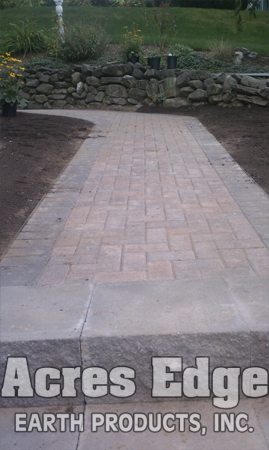 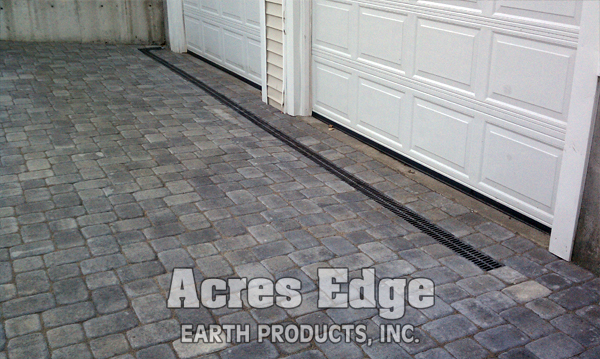 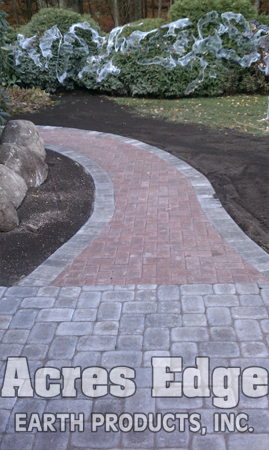 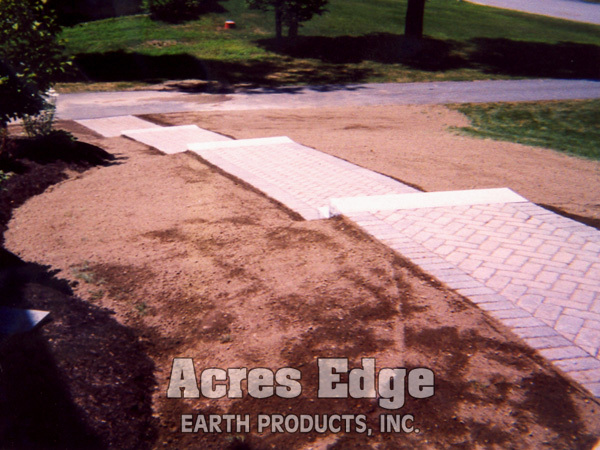 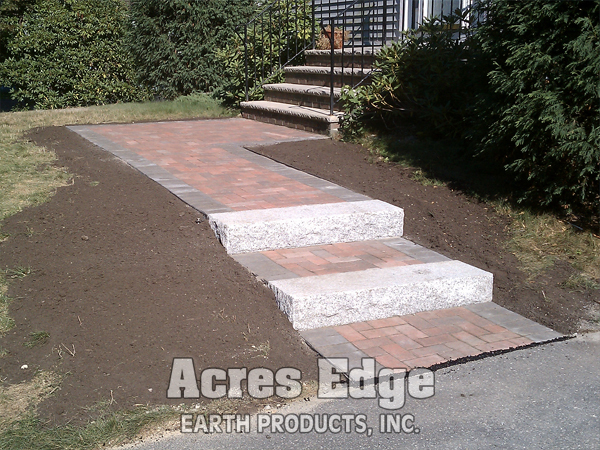 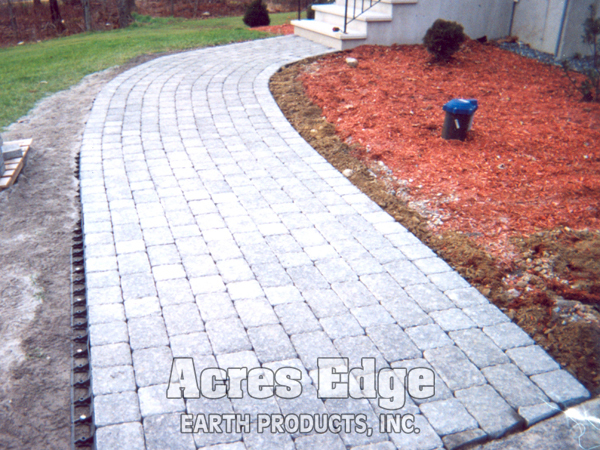 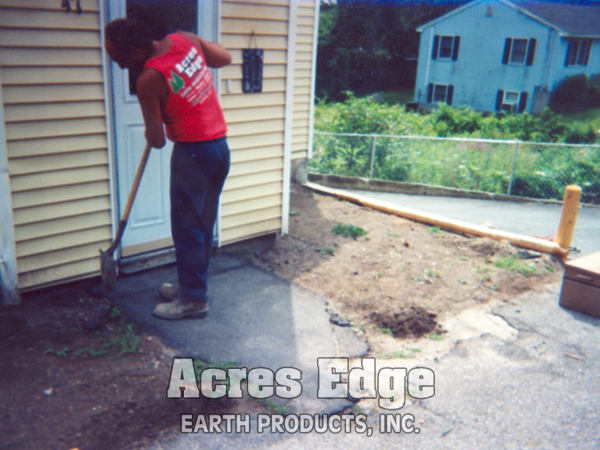 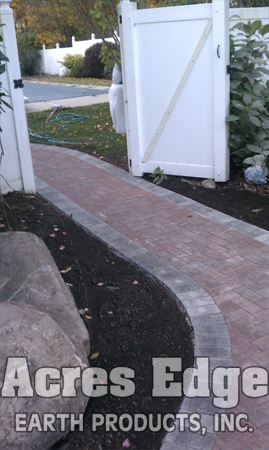 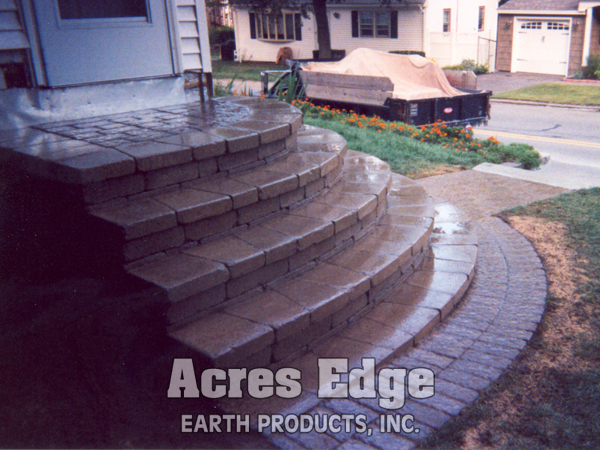 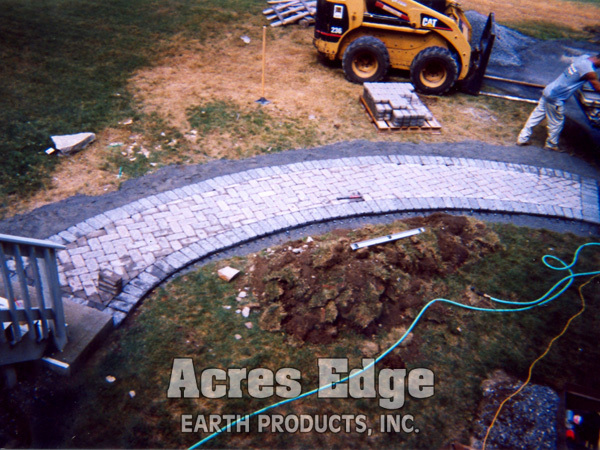 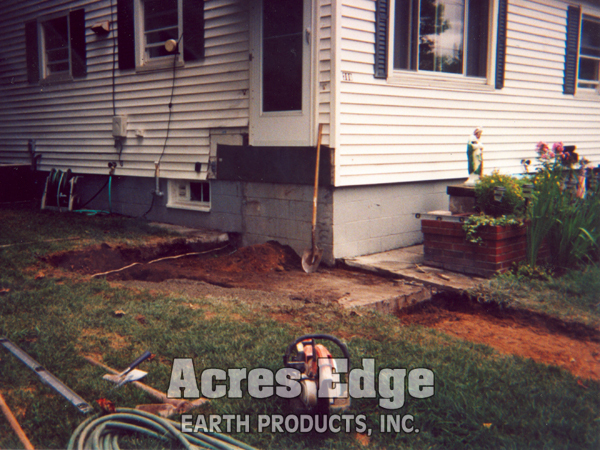 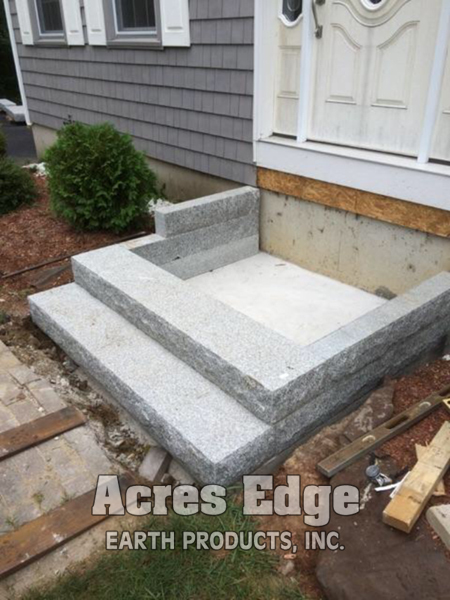 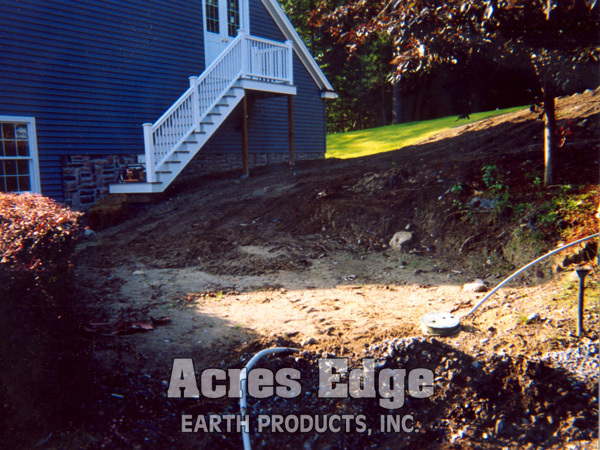 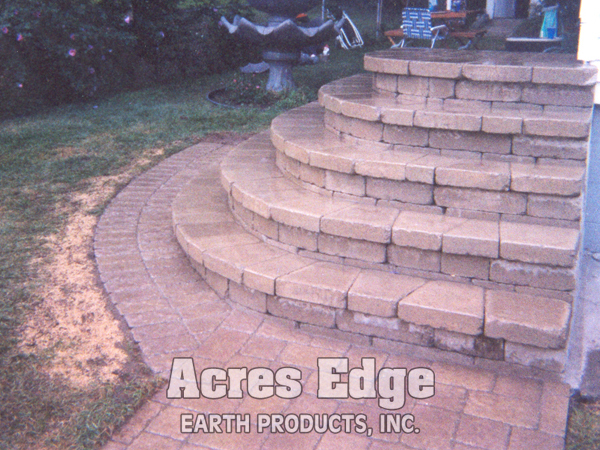 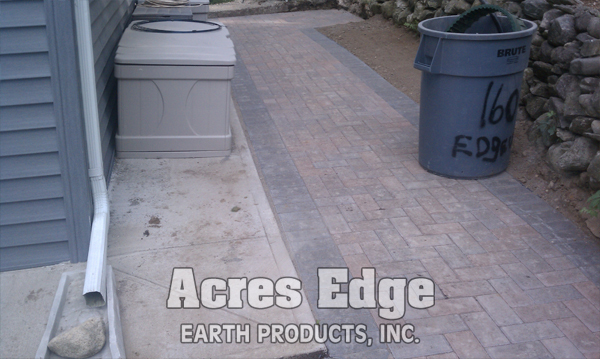 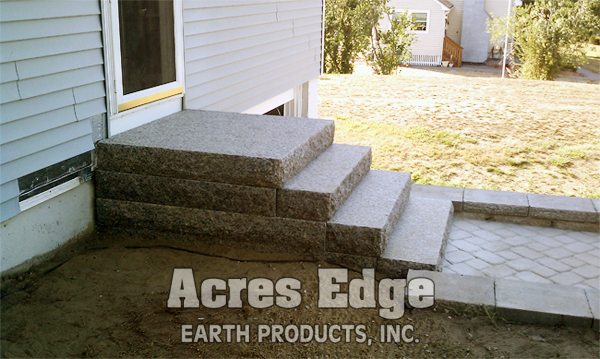 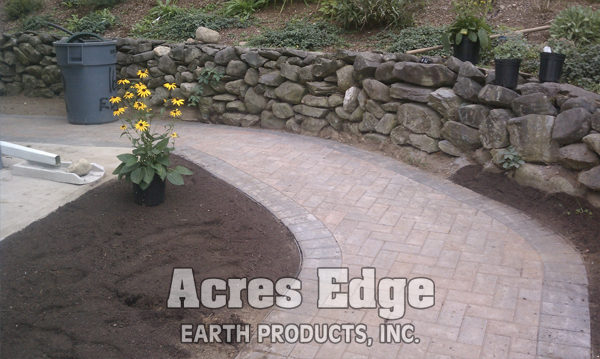 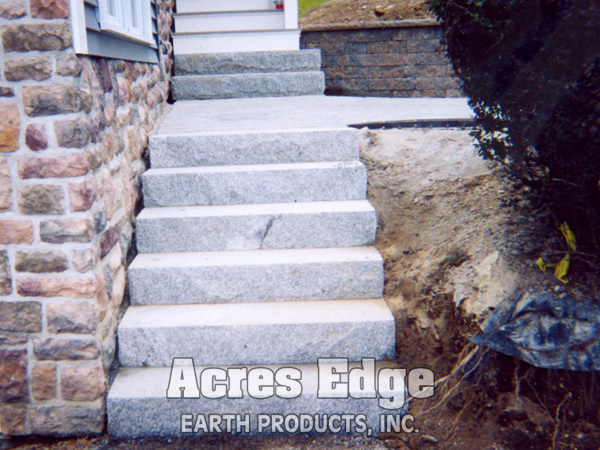 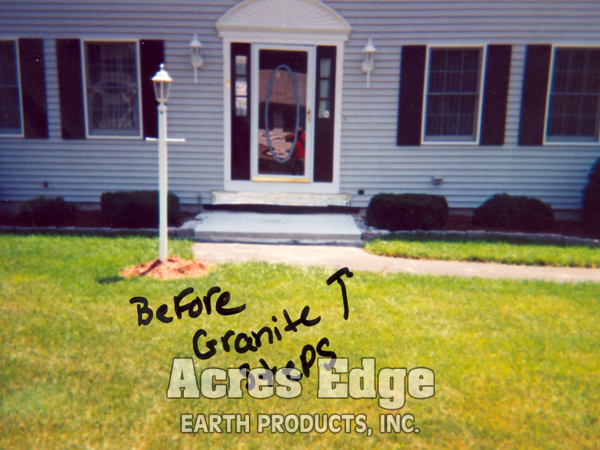 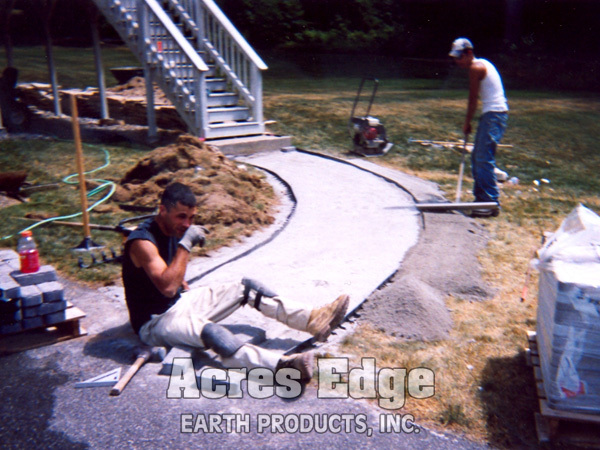 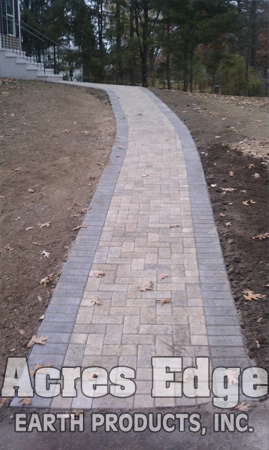 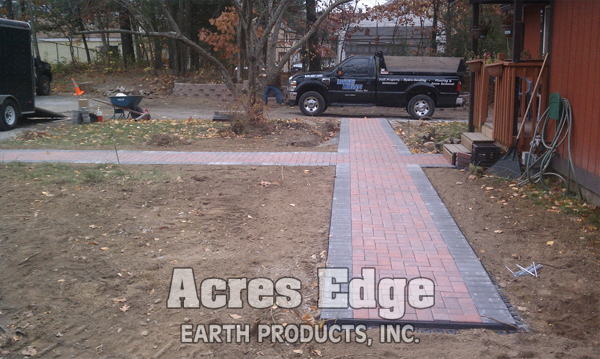 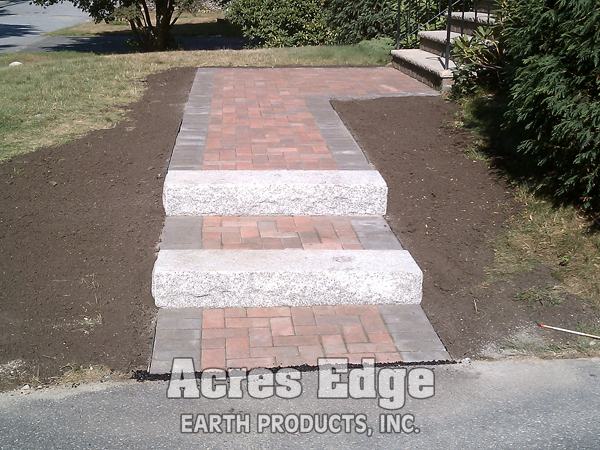 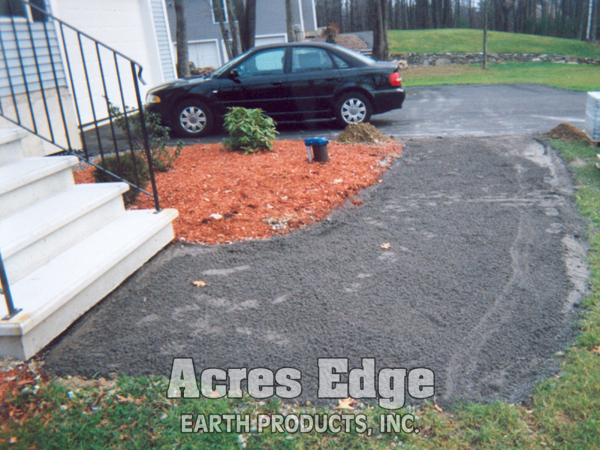 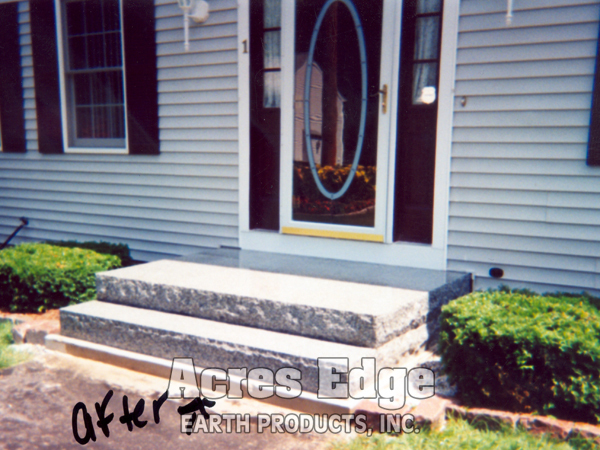 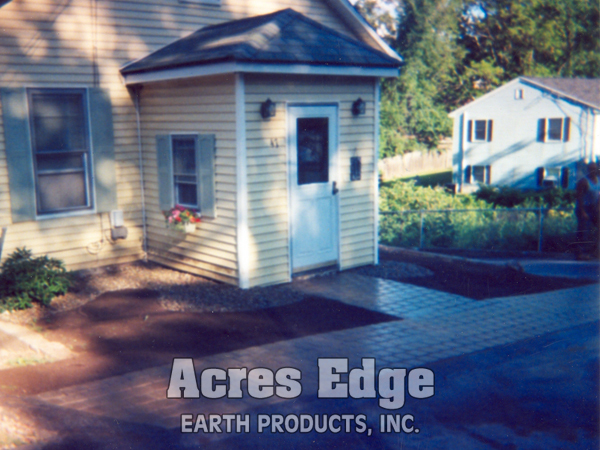 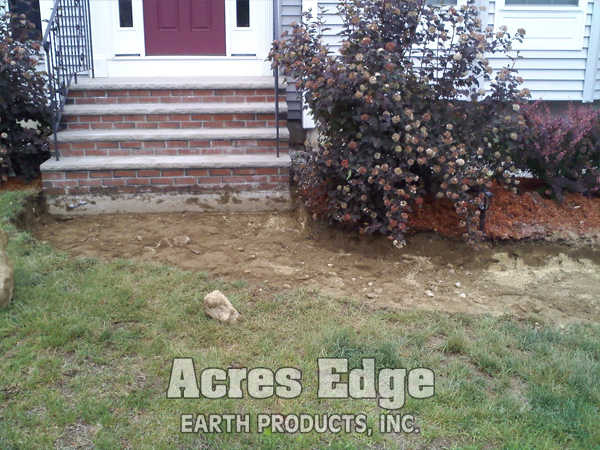 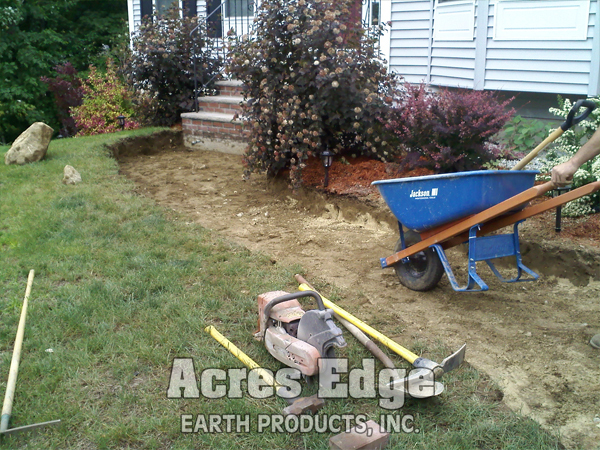 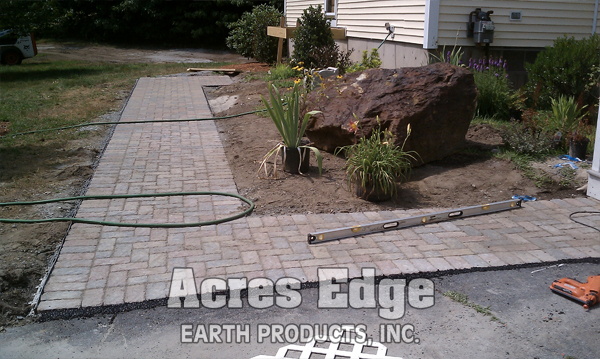 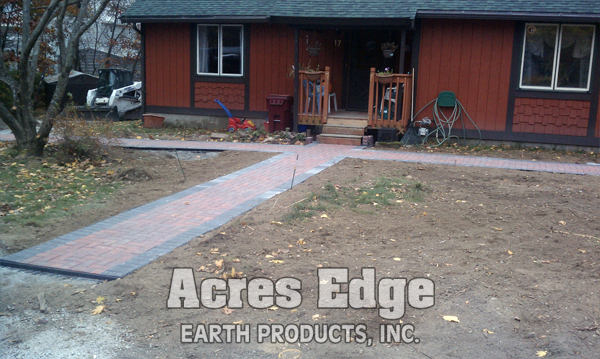 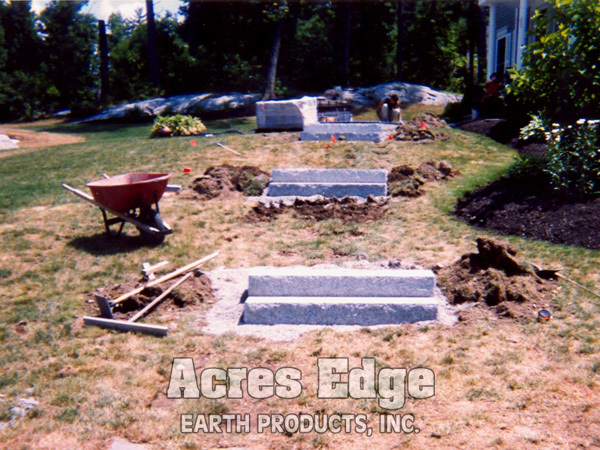 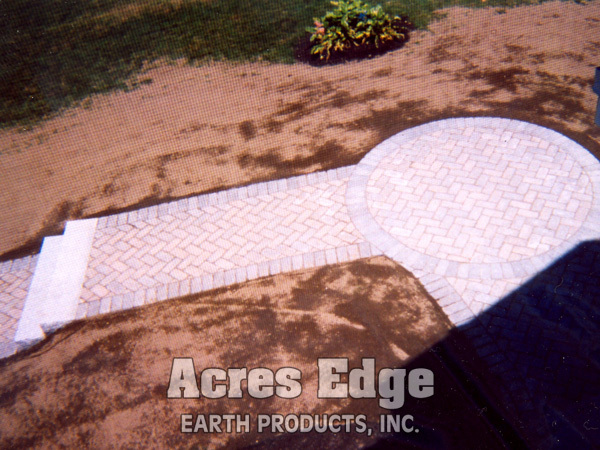 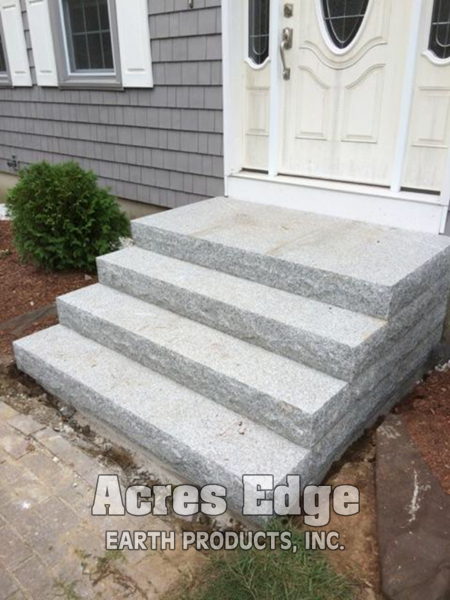 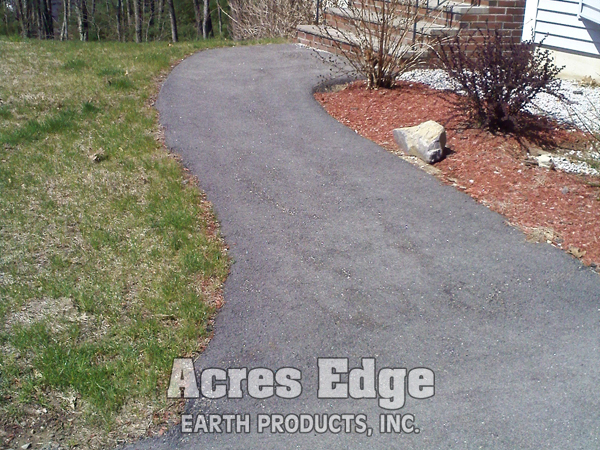 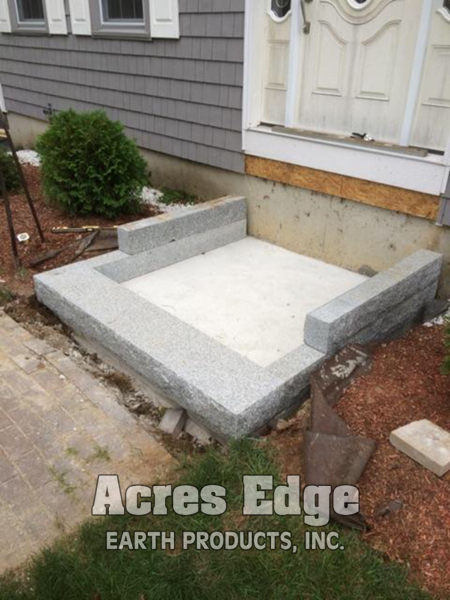 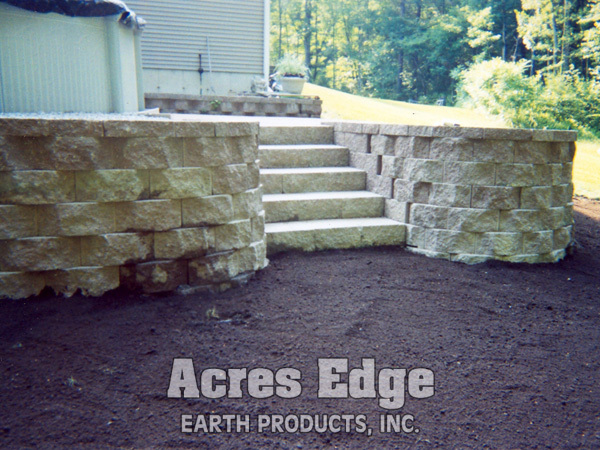 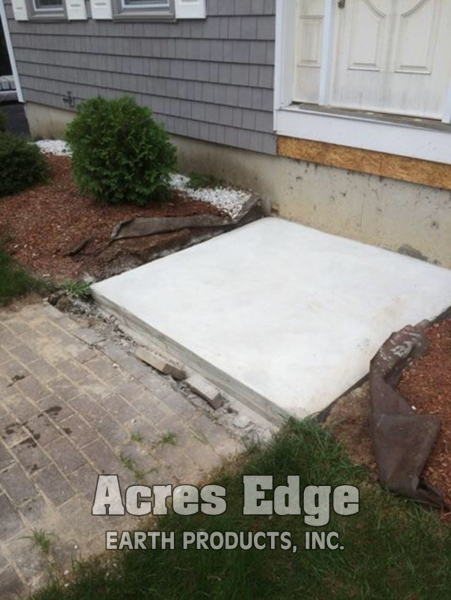 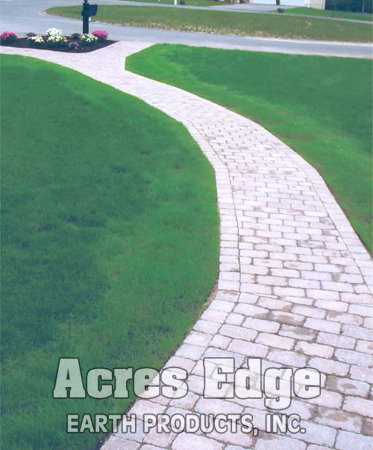 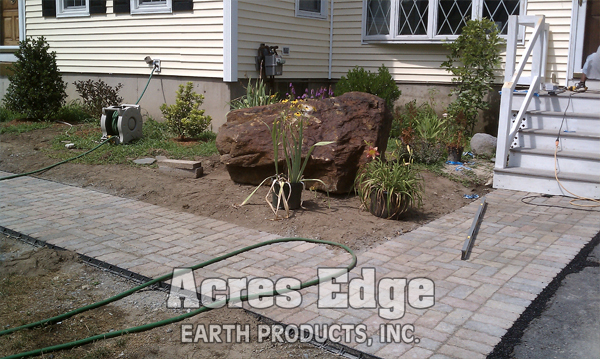 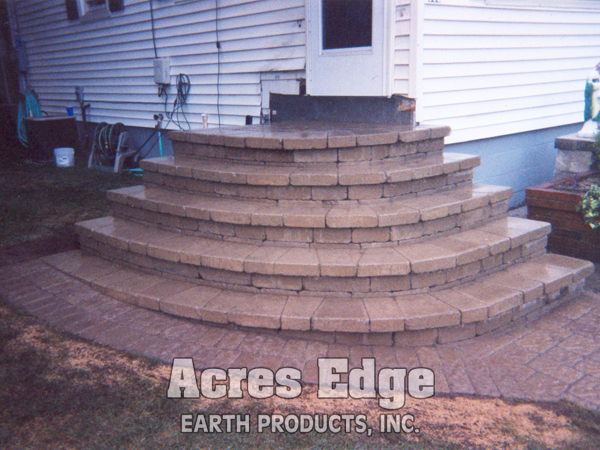 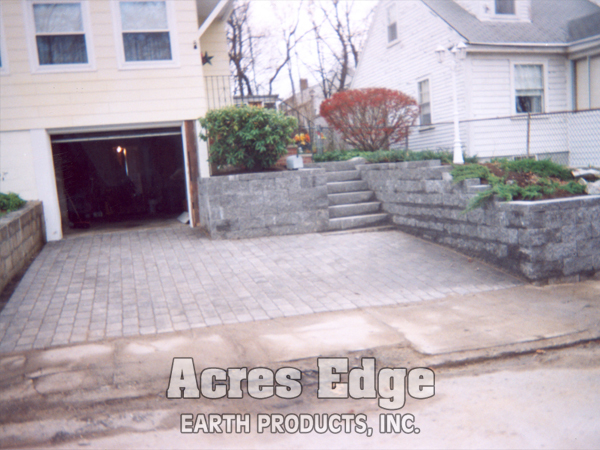 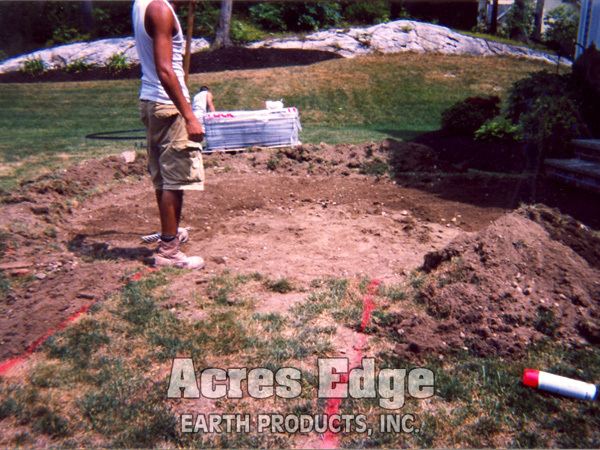 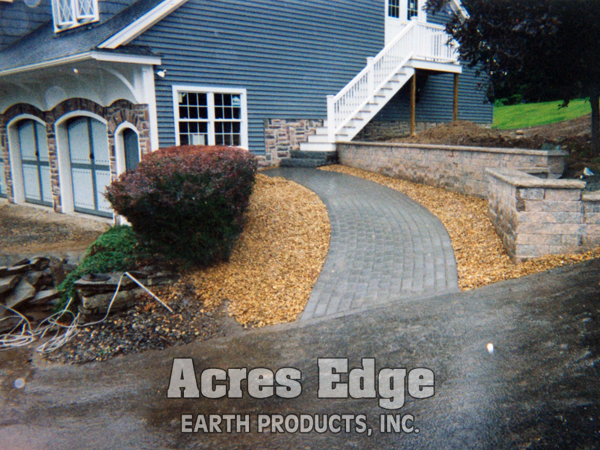 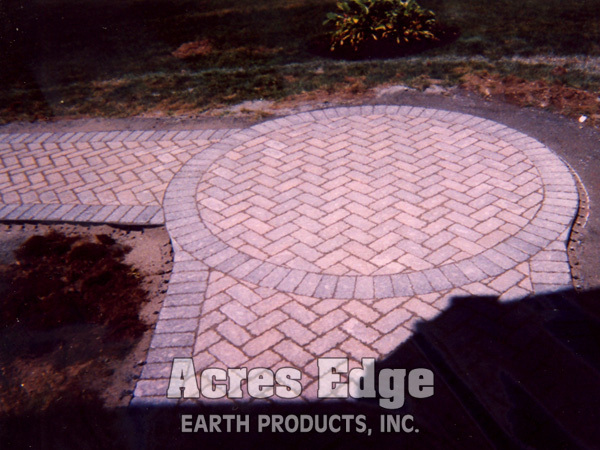 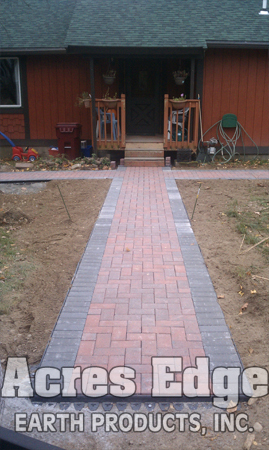 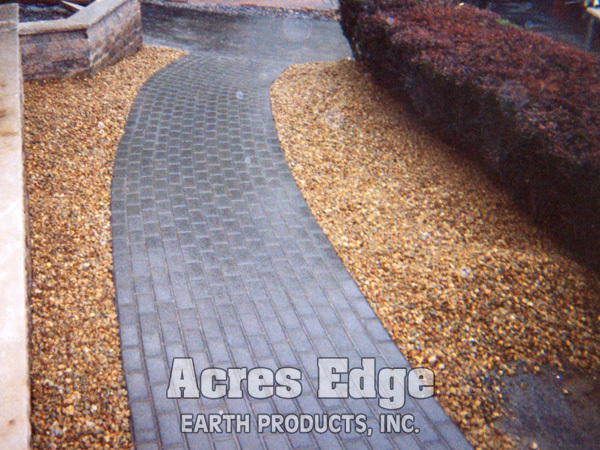 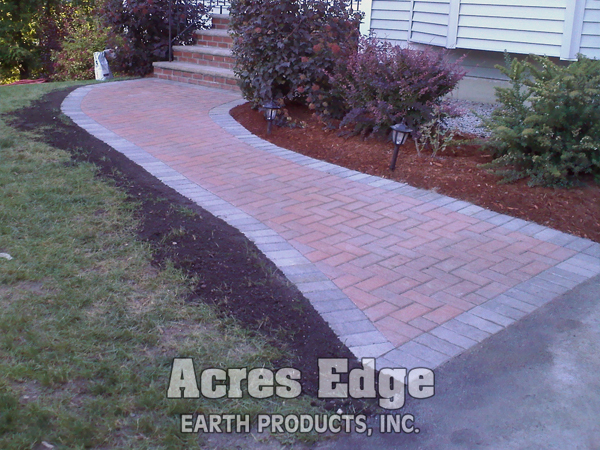 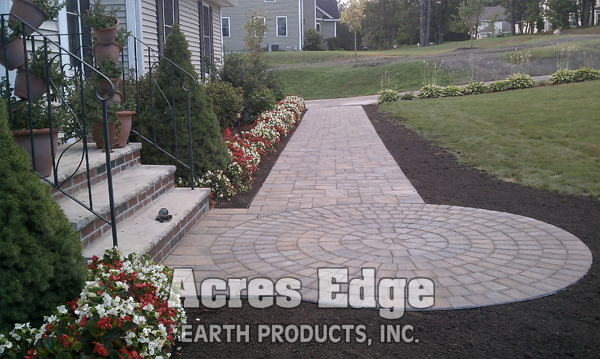 Acres Edge has Exclusive Professional Contractors available for all your landscape & hardscape installation needs. 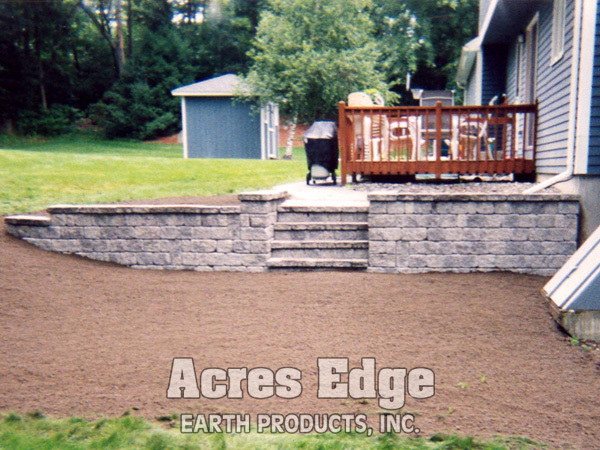 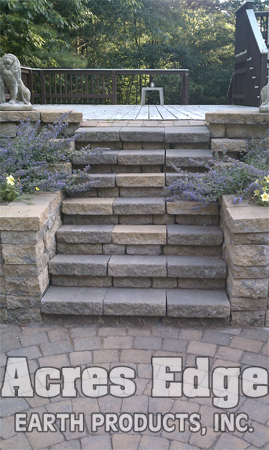 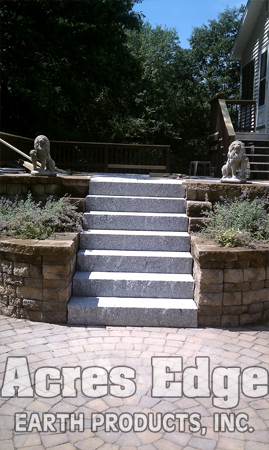 Here are just a few of our past retaining wall projects. 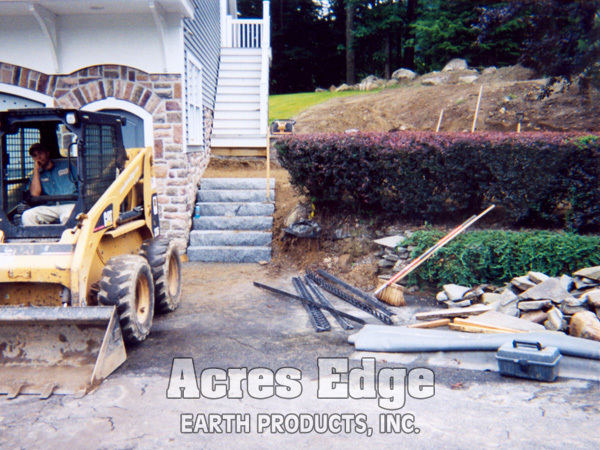 Visit us to view our full portfolio of past projects. 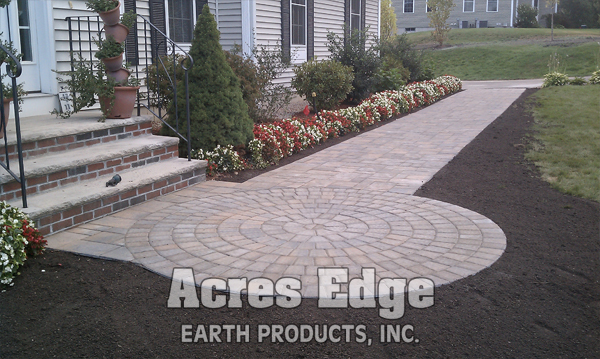 Let us help you create the yard of your dreams. 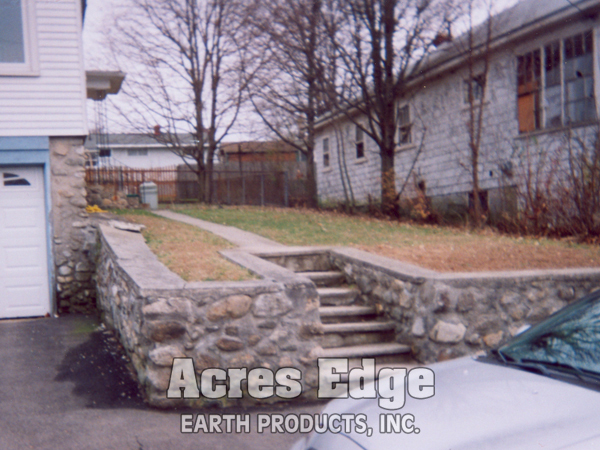 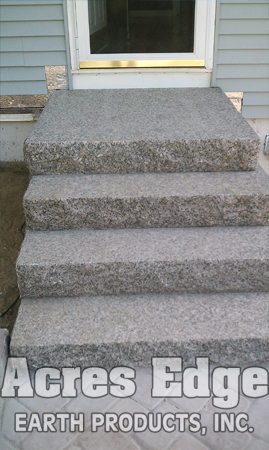 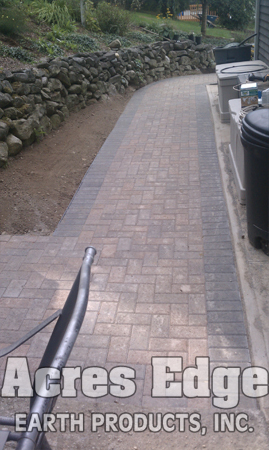 There is no Before picture for this job; however all the homes on this street have the same retaining wall, steps and walk. 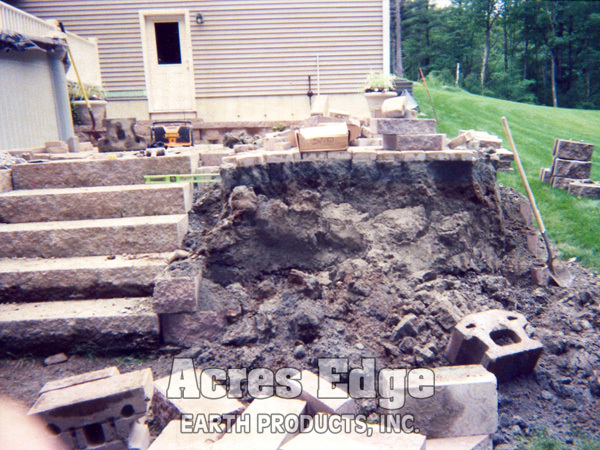 We are showing a picture of a neighbors home for this Before picture.